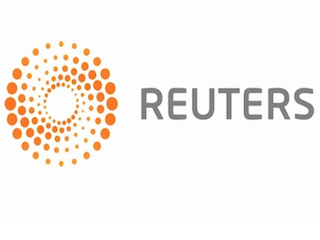 Reuters has added to its national affairs team. Details are below. Peter Eisler comes to Reuters National Affairs team from USA Today, where he spent the past 20 years as an investigative reporter. Eisler has won multiple reporting awards, including a Gerald Loeb Award, a Hillman Prize and a duPont-Columbia Award. He’ll be based in Washington. Kristina Cooke most recently worked with Reuters’ U.S. enterprise team. She has been with the company since 2005. Cooke will be based in San Francisco. Tim Reid moves to national affairs from economics, municipal finance and general news in Los Angeles. He has been with Reuters since 2010.